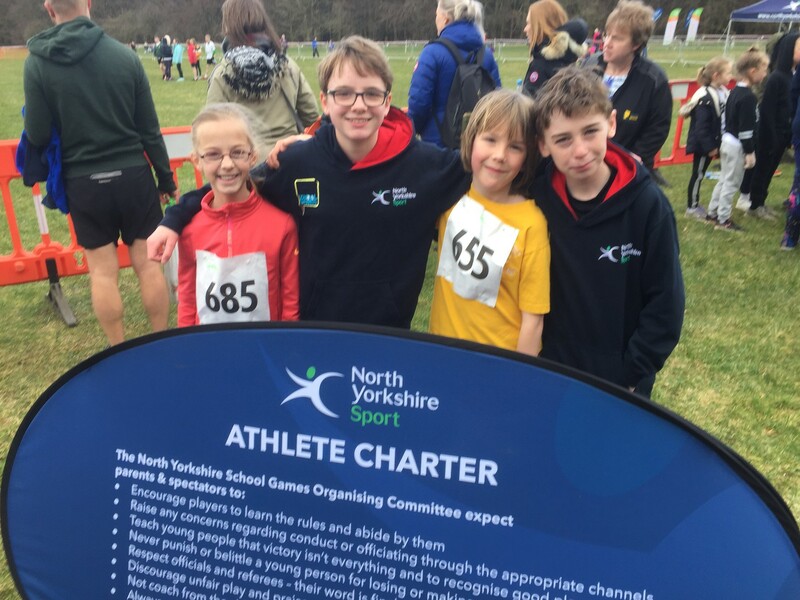 It's been a very sporty week at Sherburn Hungate with the Swimming Championships and Cross Country Running Finals taking centre stage. I've been so impressed with all the children's attitudes to fitness and activity and have spent lots of time working with a variety of staff on the Daily Mile this week. 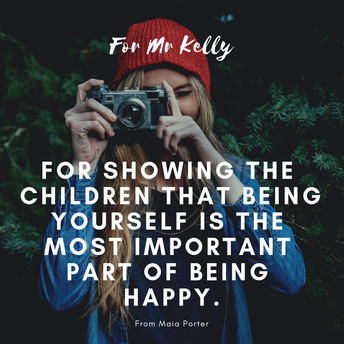 I also took the opportunity to gather parent perceptions on the Daily Mile and it was nothing but positive. After Sam's success in the Cross Country (details below), I decided to try my hand at cross country running too. I'm delighted to say that I beat her, gaining the right to claim in future years that I've beaten an olympic champion! She did fall over at the beginning of the race, and I did get a good 20 metre start on her but we'll not mention that. 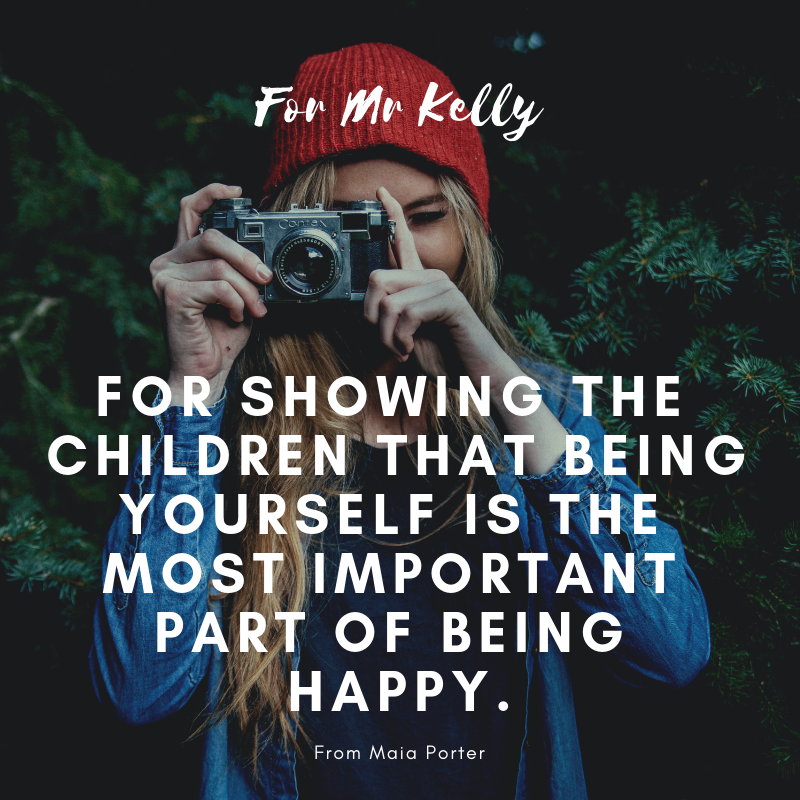 As I write this, I think I've also just about recovered! Our Year 4 children are incredibly excited about their residential trip to Kingswood next week, and I'm sure they will have a super time. 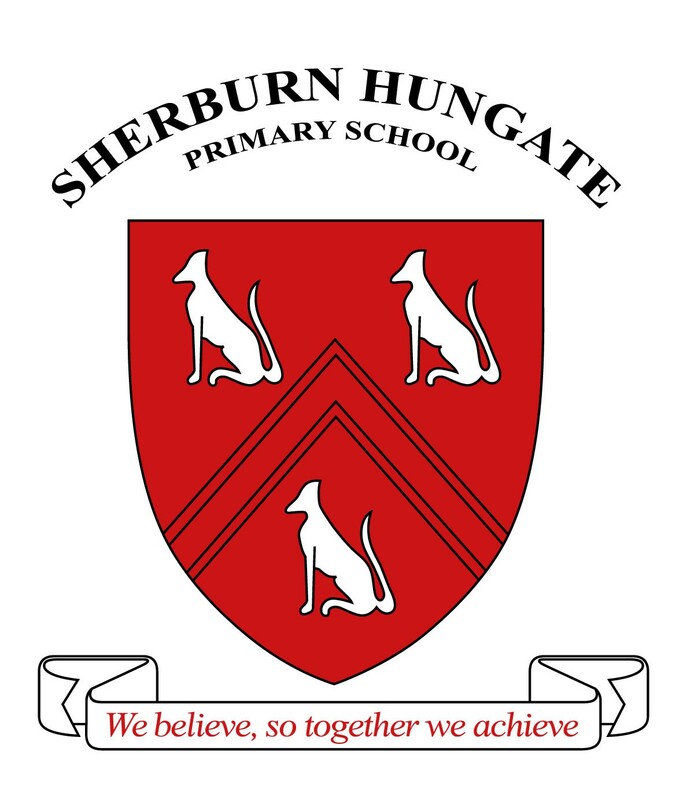 On Thursday, we have a visiting headteacher from the Kirklees Authority, visiting school. 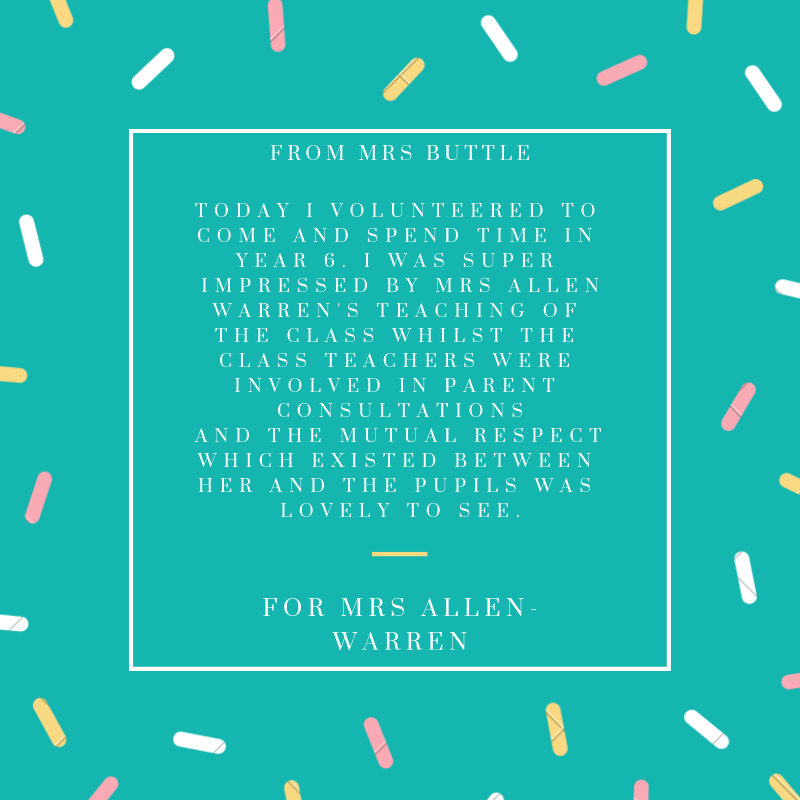 Mrs Sweryt will spend the day looking at learning, books and talking to children about our school. The purpose is to give us a quick performance check, recognising our strengths and our areas to work on. I'm really looking forward to it and I know she'll be impressed. The weather's beautiful so have a lovely weekend. 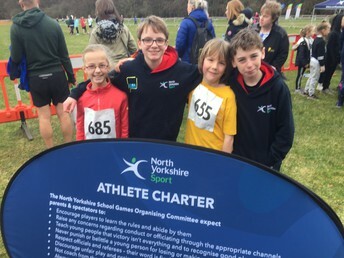 A few weeks ago, I mentioned that some of our children had a real talent for running and that four of them had made it through to the Northern Schools Cross Country Finals at Dalby Forest in the North Yorkshire Moors. 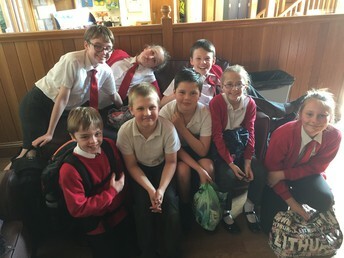 Well on Tuesday, they attended the finals and did incredibly well against a very strong field. I am delighted to say that one of our athletes, Samantha Taylor, managed to pick up a gold medal in her event; an amazing achievement and an inspiration to us all. Congratulations to Sam. Our first ever English Schools Cross Country Champion! 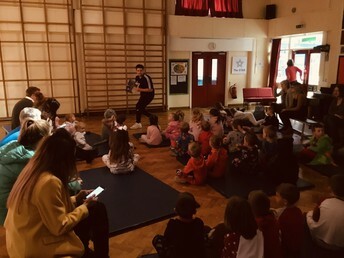 Thank you also to the staff and parents who came along to support the children on the day. A very proud moment for Sherburn Hungate Primary School. 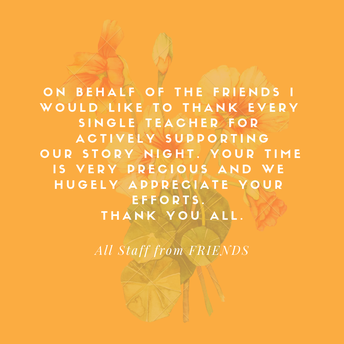 Thanks to everyone who came along to our story night on Tuesday evening. 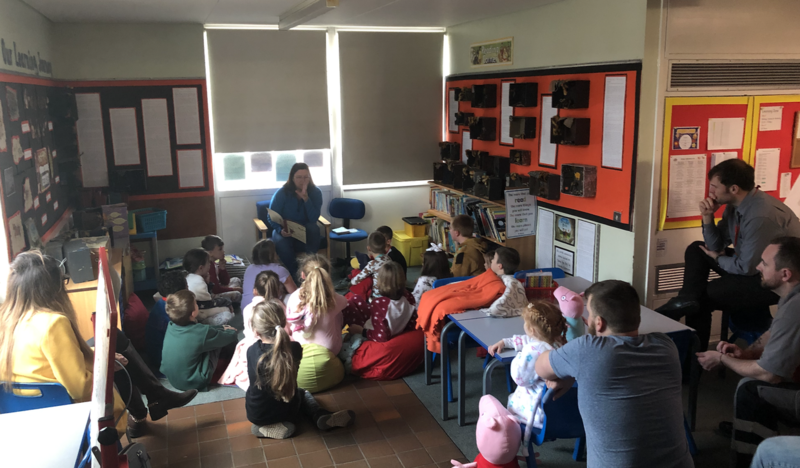 The children really enjoyed listening to stories from their teachers and of course, chocolate milk and biscuits went down really well. Thank you to our Friends Association also, for your continued support with this event. A huge well done to our swim team who competed in the inter-schools swimming gala at Tadcaster Swimming Pool on Thursday evening. The children were in against club swimmers but still managed to hold their own. Well done everyone. You may or may not be aware that today is National Piano Day and I must make sure I get a chance to tinkle on the ivories a little later on. One young man who is certainly making strides in the piano world is Matthew Moody. His mum and dad sent this clip in and it's amazing to see him doing so well in his first steps into music. Keep up the hard work Matthew. 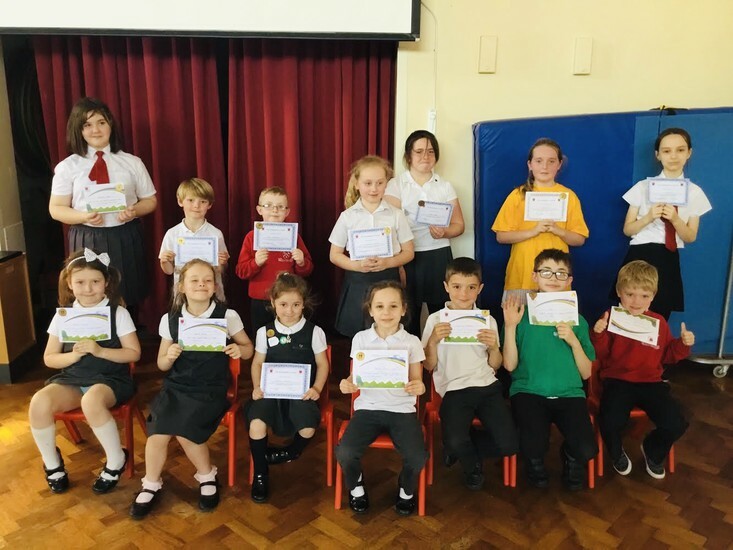 It's important that children attend school regularly and at Sherburn Hungate we recognise that excellent attendance leads to excellent achievement. Fact! 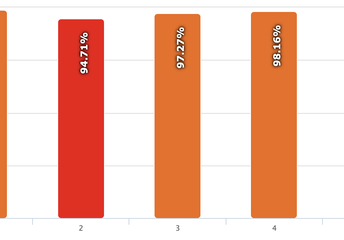 Our attendance for this week is 95.9%, which is just short of our 96% target. Let's hope that next week we'll meet it together. We know that there's lots of bugs around because we've had staff illness too. However, please help us by sending your children to school when they only have sniffles. If they're not well enough to be here, we will send them home. Here's the learning journeys for each of our classes across school for this half of Spring Term up to Easter. This should give you an idea as to the learning focus. 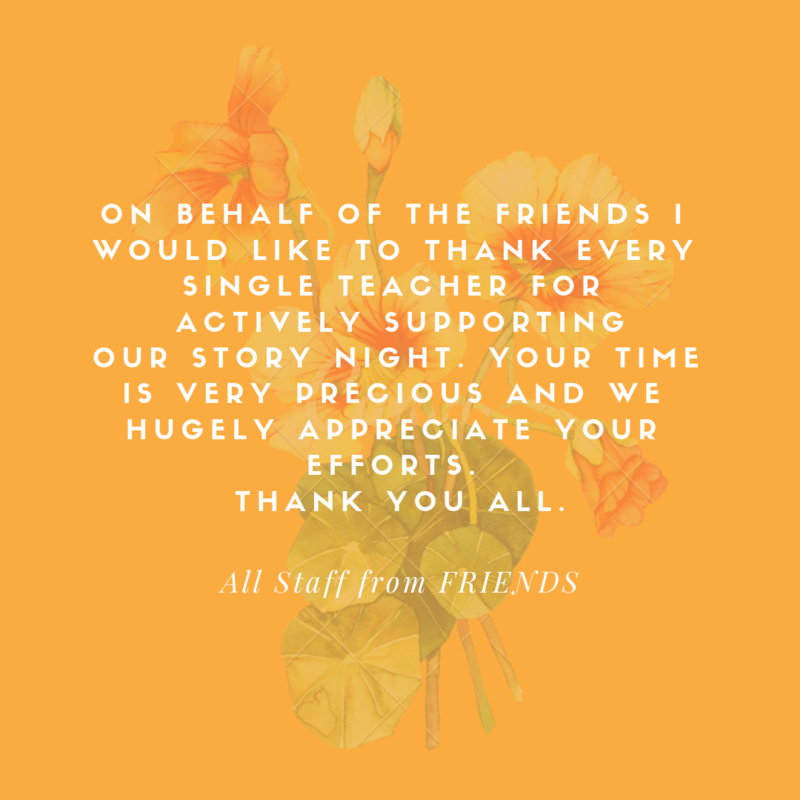 Thank you to those of you who send in staff shout-outs. 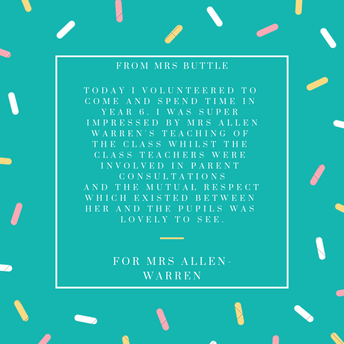 They are very well received and recognise the value and hard work of our staff team. Here are a few of our latest ones.